The Singapore arm of Standard Chartered announced yesterday the completion of its first blockchain based lend in Singapore, facilitating the shipment of chickpeas from Agrocorp International, based in Australia, to the buyer, BSM Global, in Bangladesh. 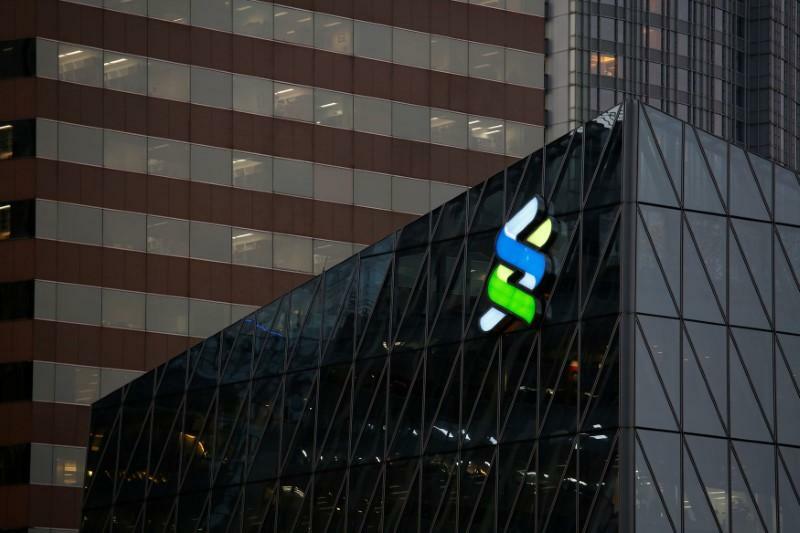 Standard Chartered used Distributed Ledger Technologies, a 2018 based startup, to connect various trade documents between the buyer and the seller, on their dltledgers platform. By enabling the continuous flow of such data on a cryptographically secure ledger, such as purchase orders, Letters of Credit, Bills of Lading and invoices. Simply put, Standard Chartered, BSM Global and Agrocorp would have access to a number of documents which are digitalised on ‘dltledger’. The benefits of DLT in this transaction are that there is a greater level of code sharing and a single database recording the state of this deal, obligations and agreements between parties which would eliminate much of the manual efforts required to keep disparate ledgers synchronised with each other. The Head of trade for Standard Chartered, Ujjwal Jain, said in a press statement that the use of distributed ledger technology platforms “enables the bank to support our clients’ entire supply chain and provide seamless trade financing within a day”. 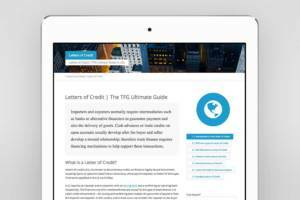 He added: “This helps free up cash flow and working capital, which our clients and their supply chain can reinvest into their business”. This is helping us with better cash flow, faster closing, scale and complete integration to banks, shipping, insurance and our supplier network,” he added. With around 200,000 small to medium enterprises (SMEs) in Singapore, which make up over 60% of the workforce and over 50% of Singapore’s GDP, SMEs are a huge driver of the economy, but access to banking and finance remains a considerable barrier, according to Alan Wong at BFS Singapore. Fintech and DLT provides huge opportunities for financing when it comes to efficient information exchange, and by bringing together banks, buyers and sellers on a secture data exchange, it allows for efficiencies, faster and safer transactions. For StanChart, the deal time was bought from 5-7 business days to just 24 hours, a considerable improvement facilitating a much faster transaction. Standard Chartered, with a reported $600mn of assets on their balance sheet has a wider strategy leverage on blockchain activities to facilitate and create efficiencies in the traditionally cumbersome and paper-heavy trade finance business. Just last year, StanChart, in partnership with Siemens Finance and TradeIX, announced their collaboration on building an end-to-end smart guarantees proposition and platform for their trade finance business. Earlier on, in 2017, StanChart announced the completion of its first blockchain based transaction in the Western Hemisphere with TradeIX on the R3 Corda platform. 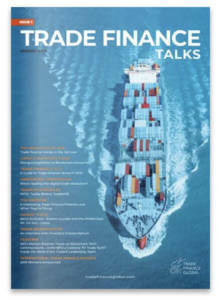 It’s important to recognise the work, due diligence and compliance checks when executing a trade finance transaction between third parties.